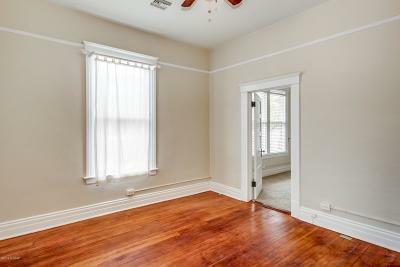 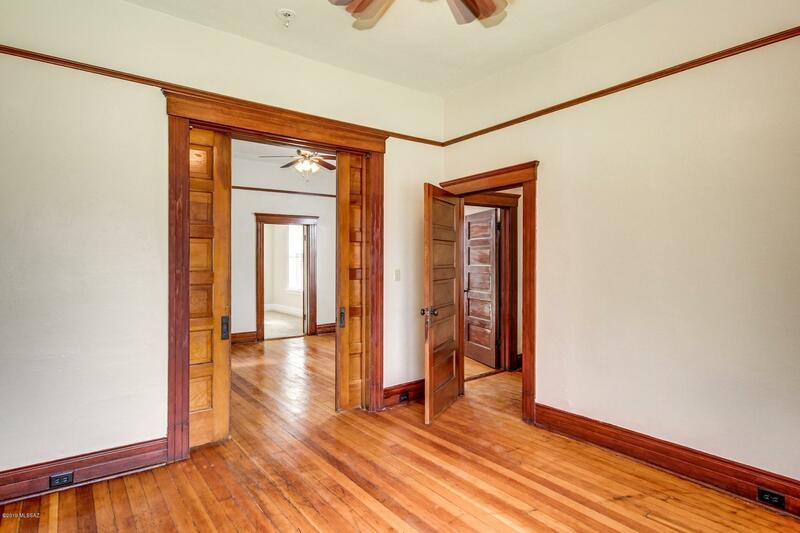 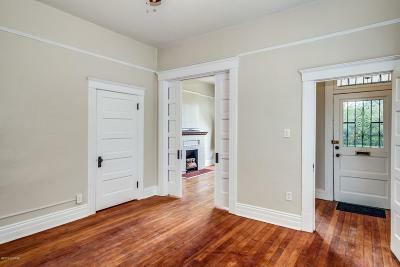 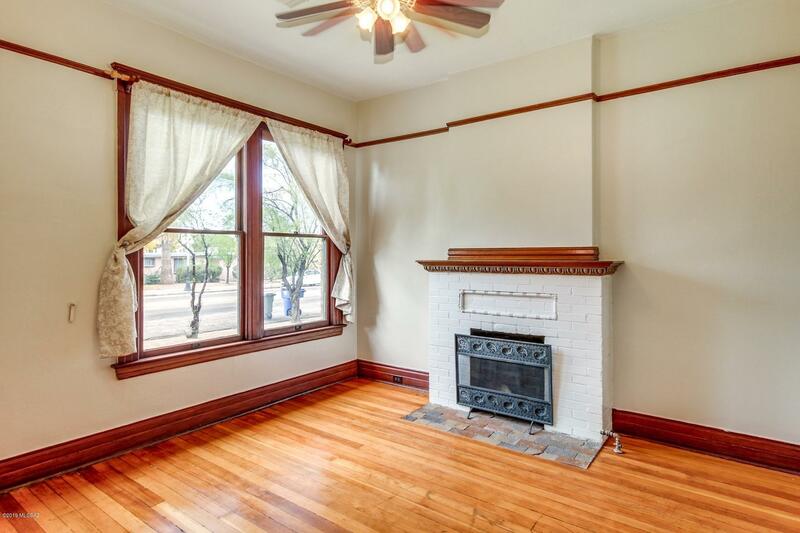 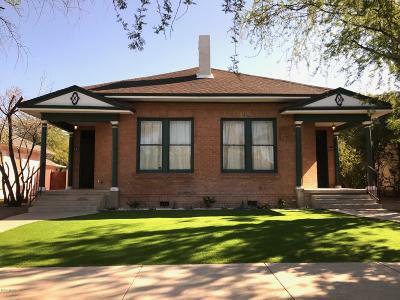 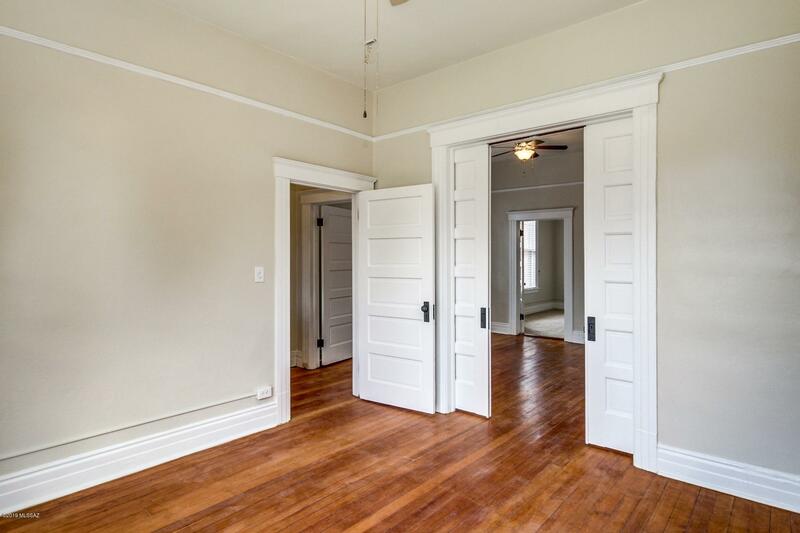 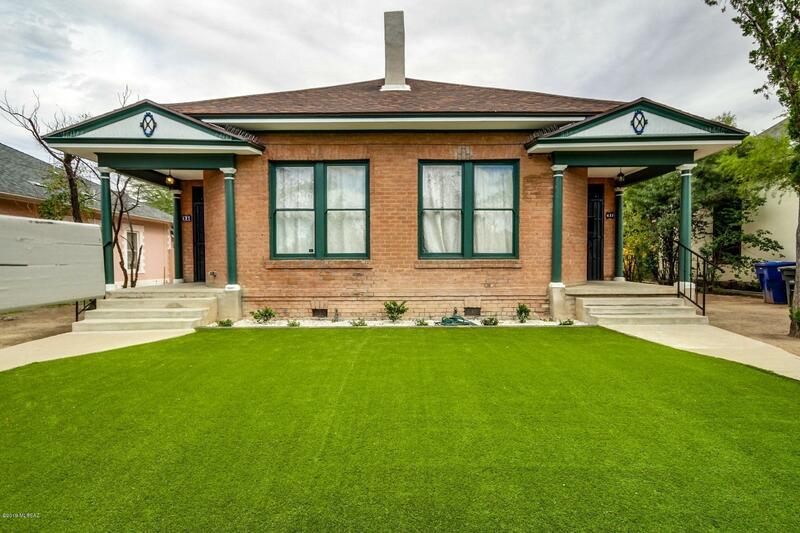 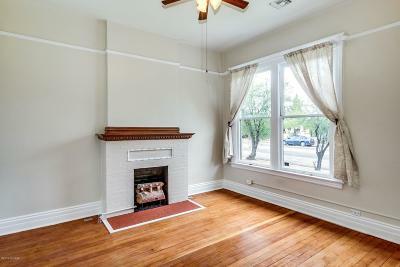 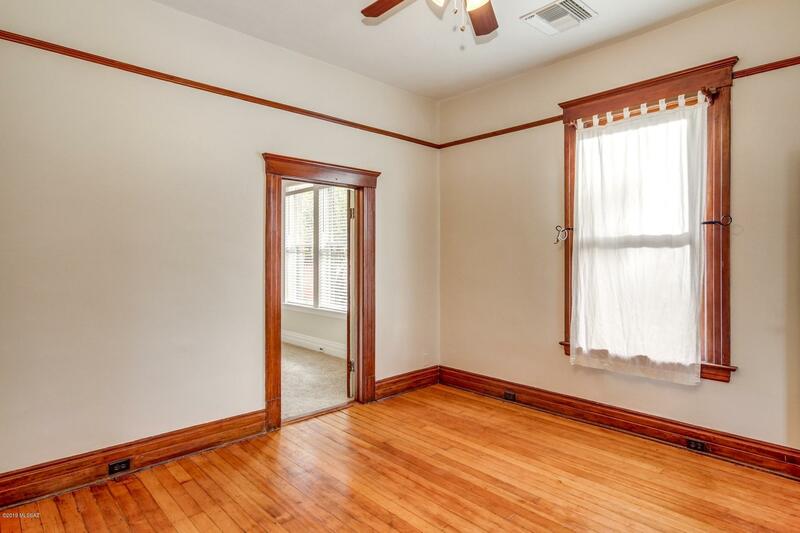 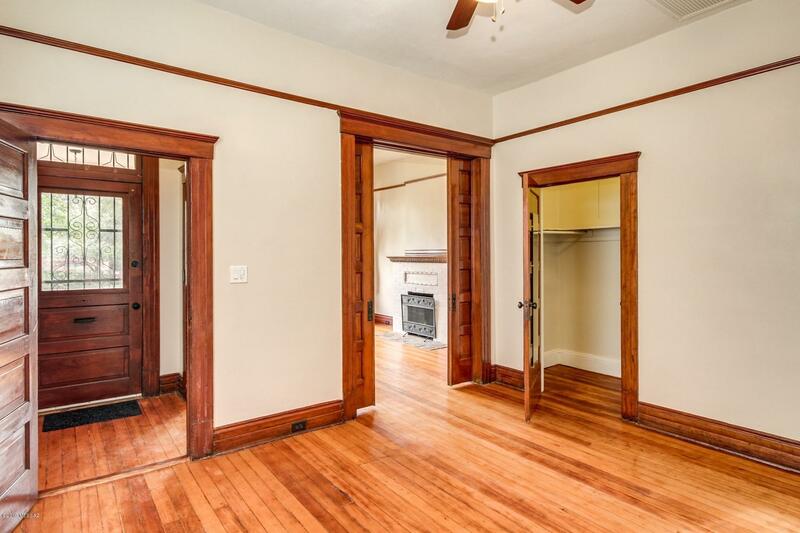 Own a true historic masterpiece with this 1901 built home on renowned 4th Ave, in Armory Park. 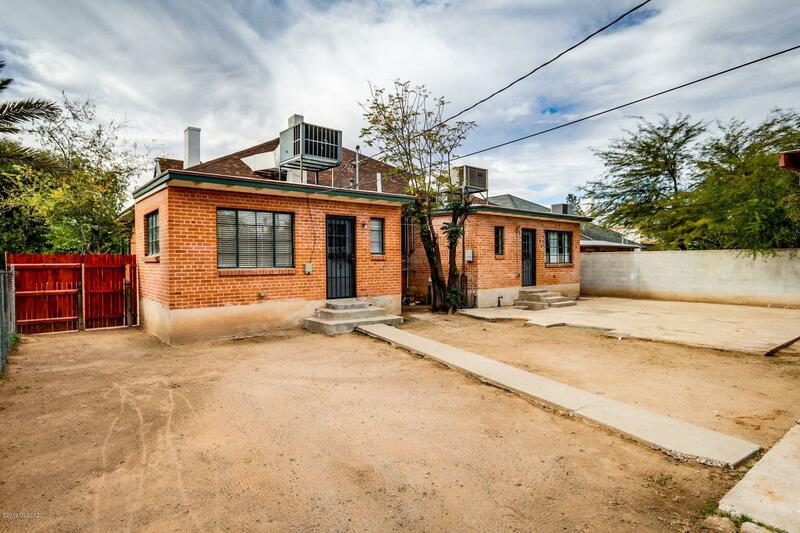 From home, you're a 10 minute walk to downtown and a 5 minute bike ride to The University of Arizona. 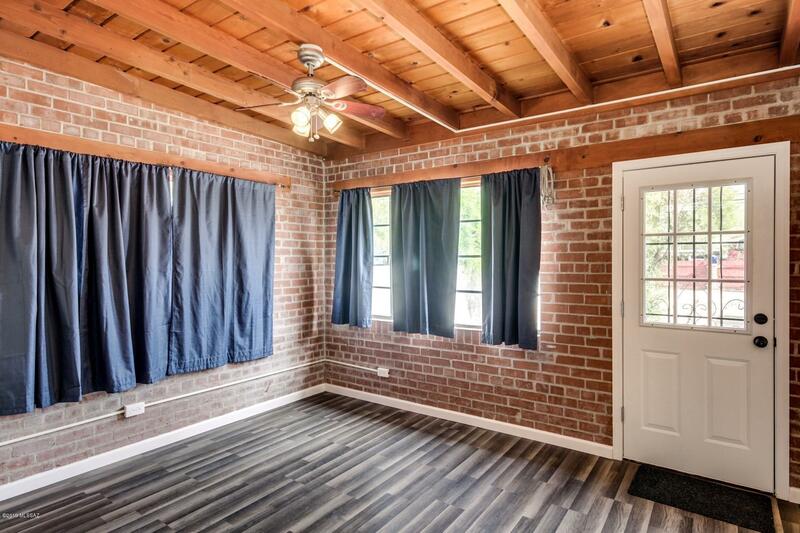 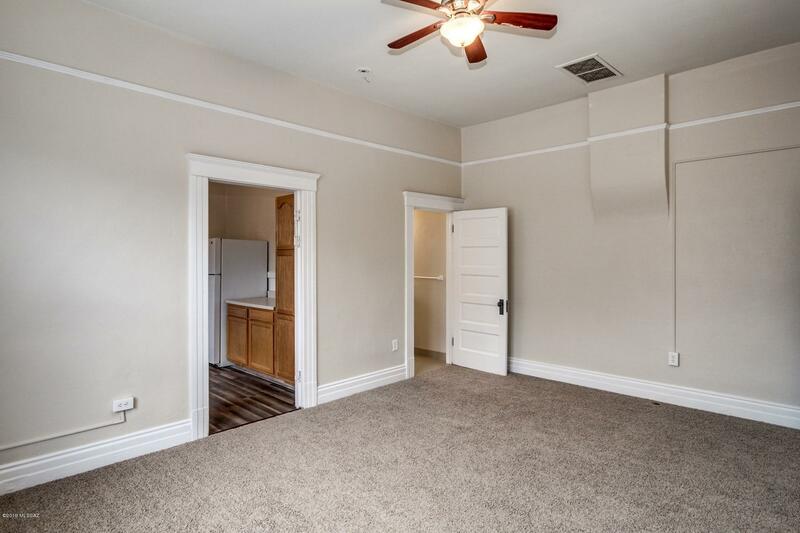 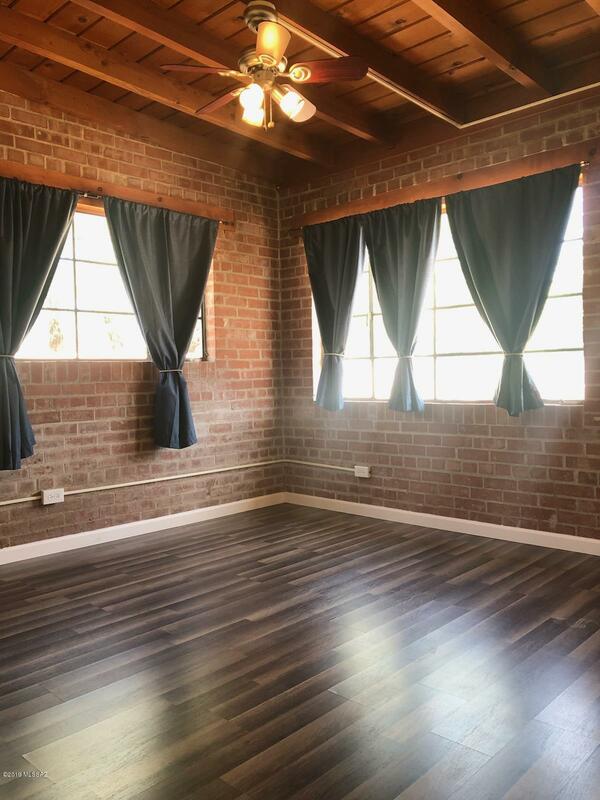 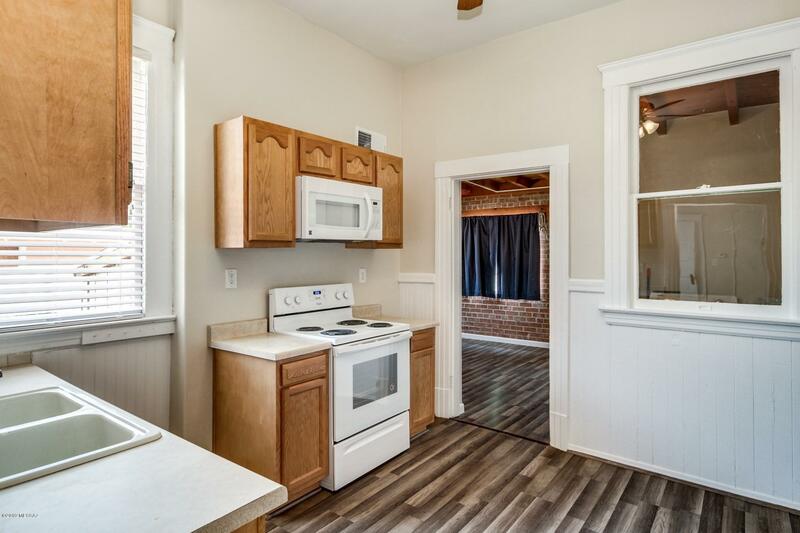 In each unit, traditional character shines through with exposed brick and beams, high ceilings, original baseboards, hand-carved wood accented fireplaces, and Douglas Fir flooring! 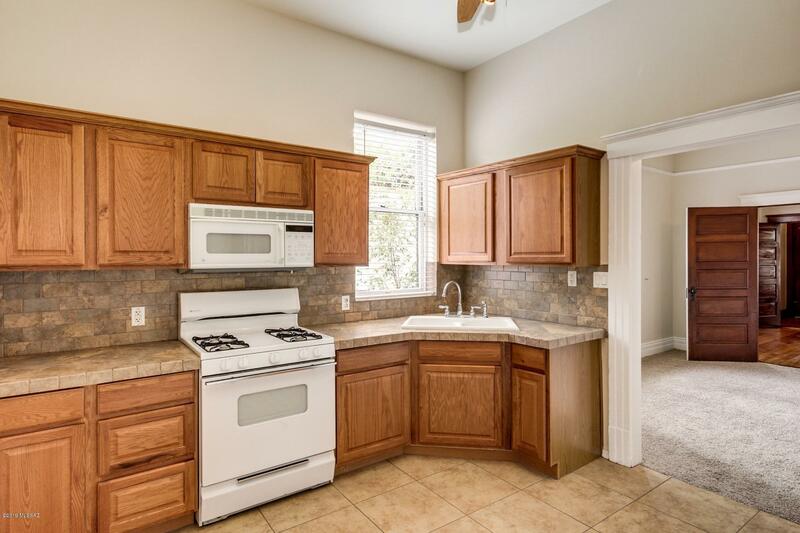 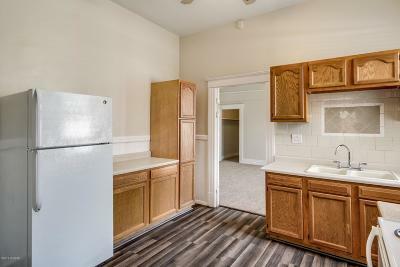 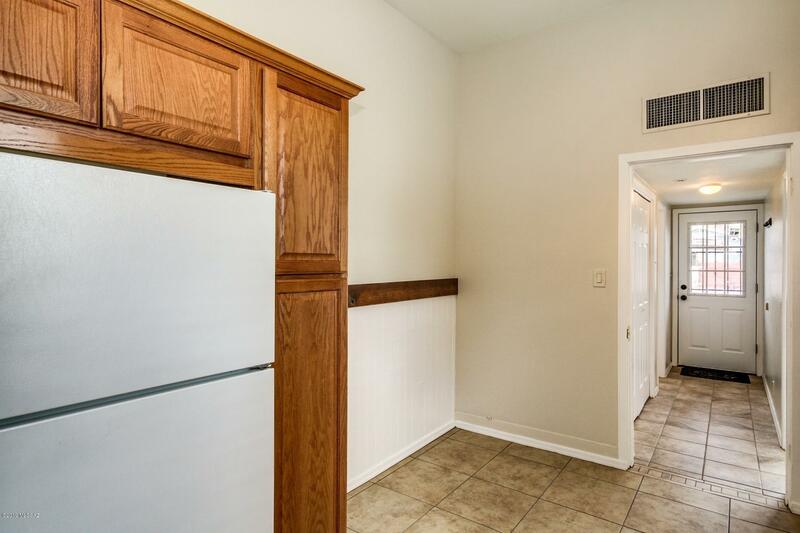 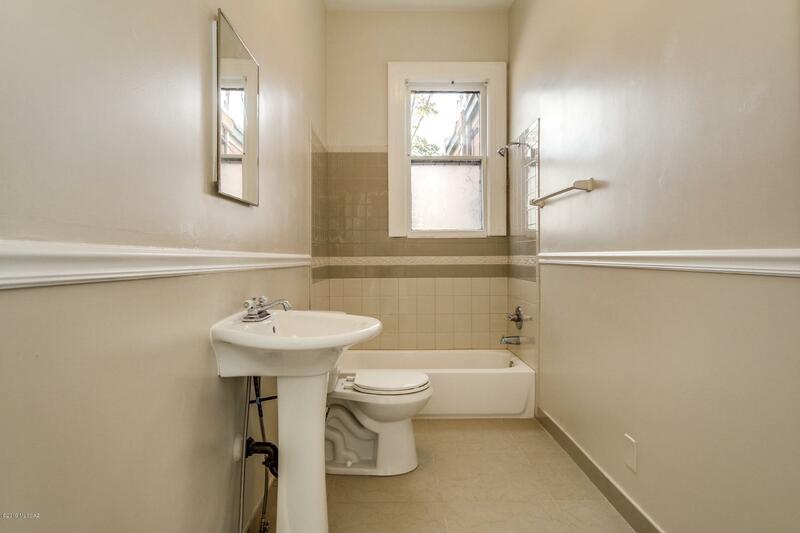 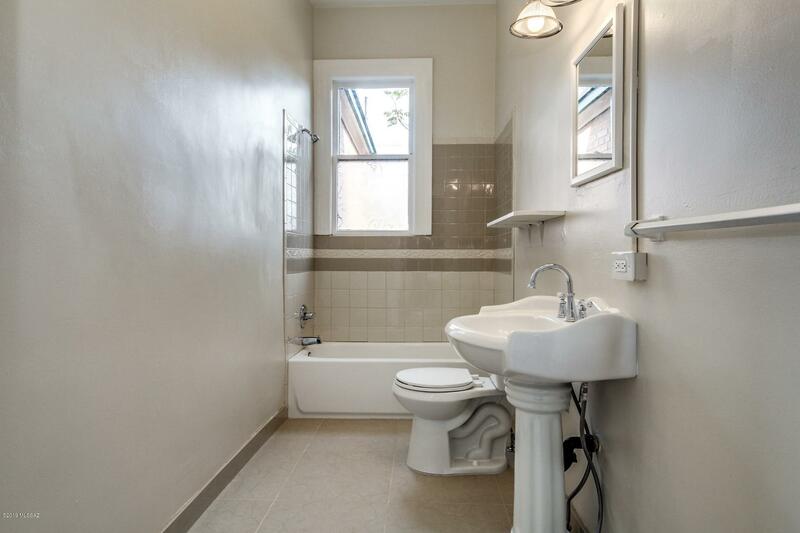 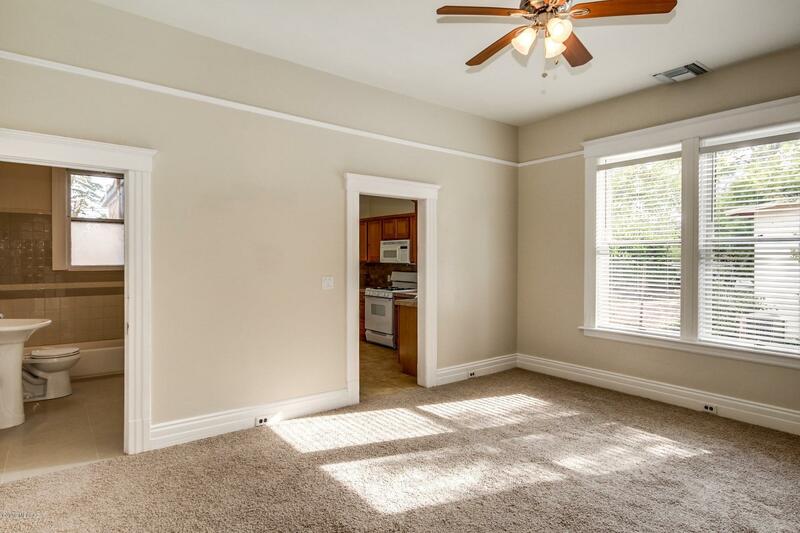 The bathrooms and kitchens have been updated with modern amenities, and additional cabinet and counter space. 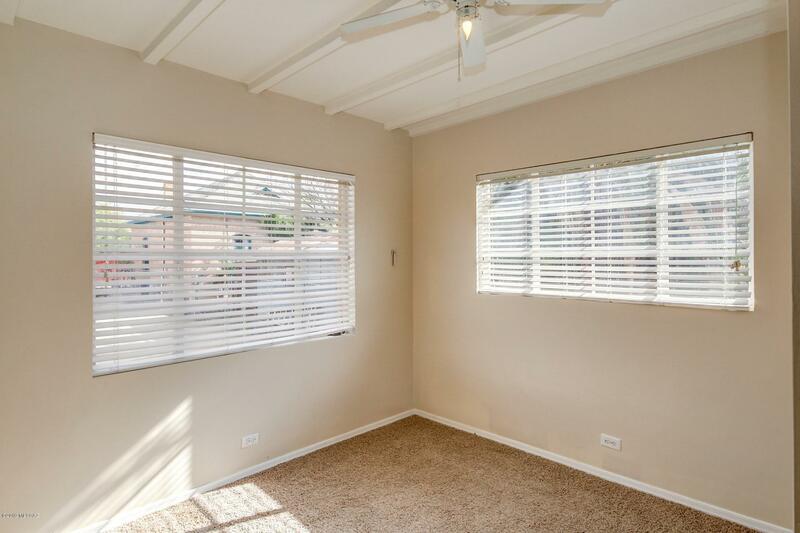 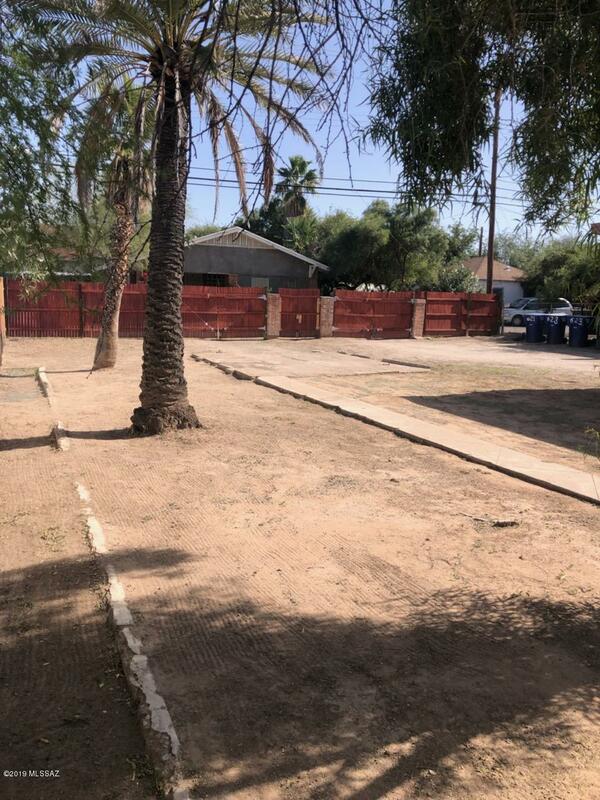 The homes are separated by a concrete wall, and each provide 2 bedrooms plus bonus room and two bathrooms, and hold income potential of $4,000/month. 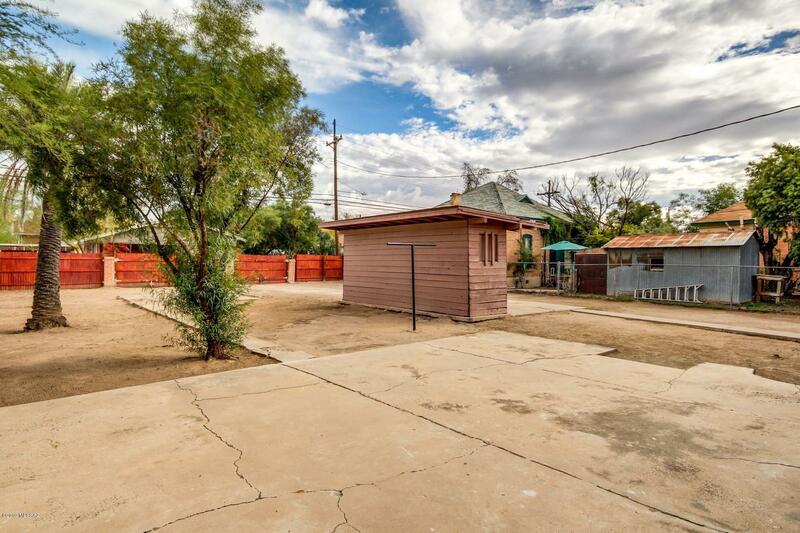 On a rare .28 acre double lot, the back yard can easily be divided and used to build another income property. Schedule your private viewing today!